Porcelain Tiles: What's The Difference? Choosing your flooring? 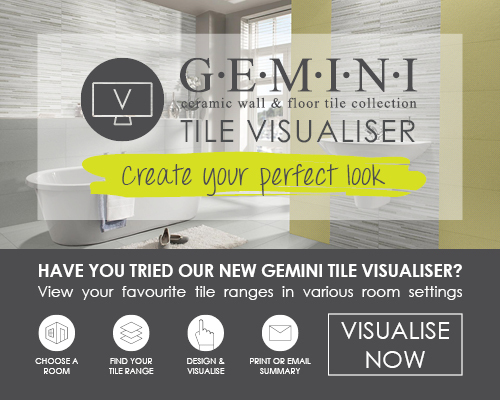 Choose Floor Tiles!